The Supreme Court collegium is likely to meet in the coming days to consider names for appointment of Chief Justices of High Courts. Sources on Friday said that the collegium—a body of top five judges of the Supreme Court headed by the Chief Justice of India—could meet as soon as the court summer break is over in July to consider names to fill up vacancies of chief justices. 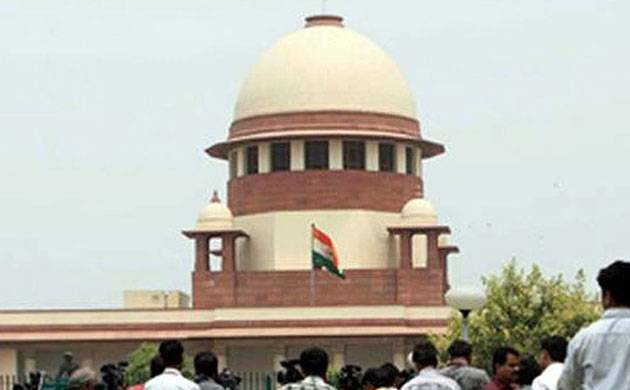 At present, the high courts of Andhra Pradesh/Telangana, Delhi, Calcutta, Himachal Pradesh and Jharkhand have acting chief justices. But is is not yet clear whether the collegium will consider names for the all the five high courts or only some of them. The approved strength of the 24 high courts is 1,079 judges, but they are functioning with a truncated strength of 629 -- a shortage of 450 judges. The government is unlikely to increase the approved strength of high court judges but focus on filling vacancies. Sources in the law ministry said the present strength of 1,079 is unlikely to be raised this year as the main focus would be to fill up vacancies in the 24 high courts. Over three crore cases are pending in courts across India.